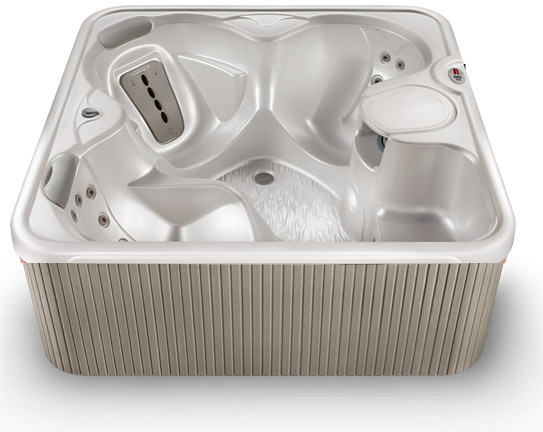 Hot Spot® Spas gives you the selection, quality, service and support that add up to real value. 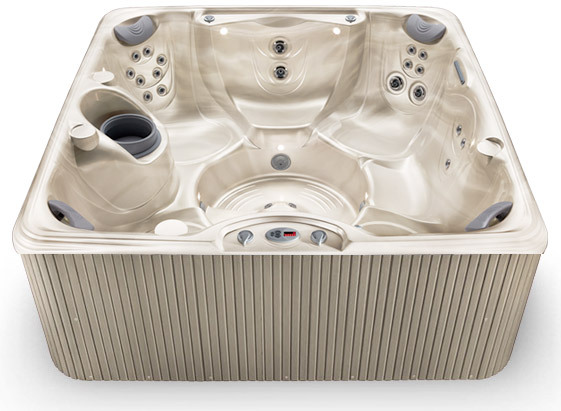 Buy your Hot Spot hot tub with confidence. 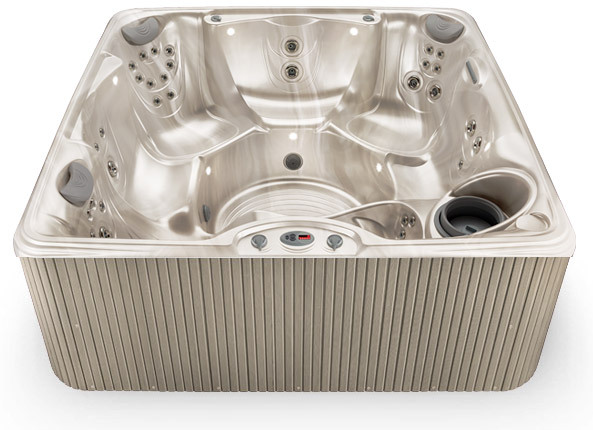 It's from the makers of Hot Spring Spas – the world's number one-selling brand of hot tubs. It's quality features that work and stand up to everyday use. 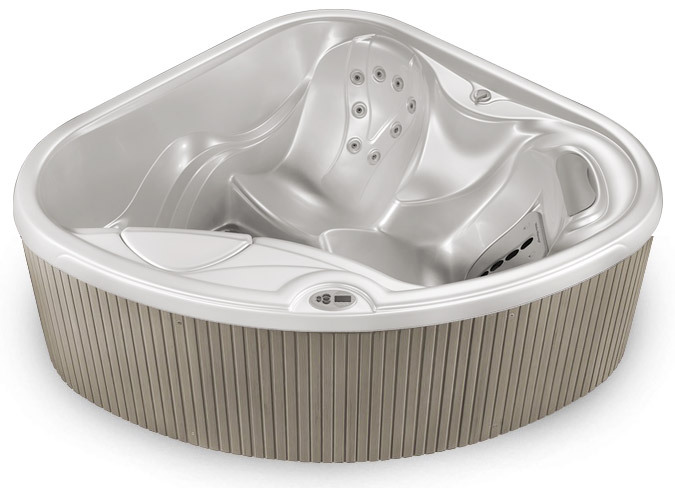 Easy care, low maintenance and energy efficiency. 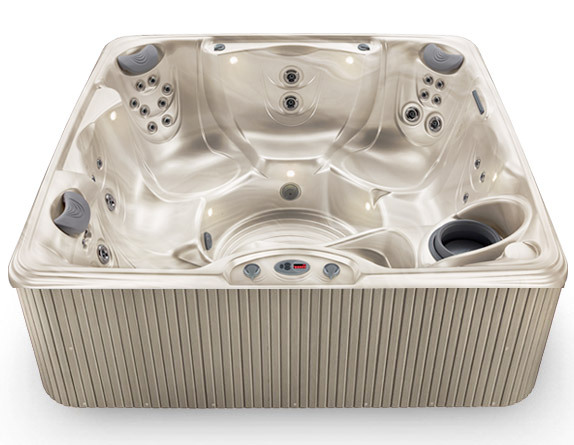 Service that's there if you need it, backed by a solid hot tub warranty. Value is features and quality at a price that fits your budget.